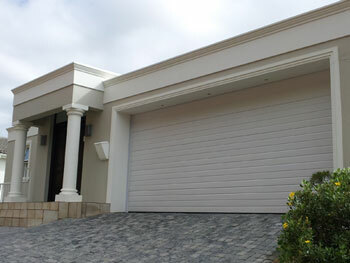 We install a wide range of products – garage doors, gates, fencing, automations, intercoms and electric locks. 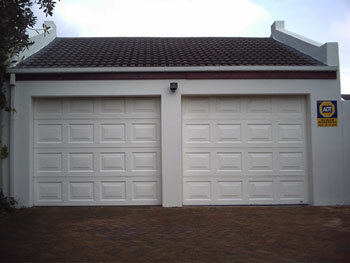 Tip up and sectional overhead doors are available in aluzinc, aluminium, meranti or fibreglass. 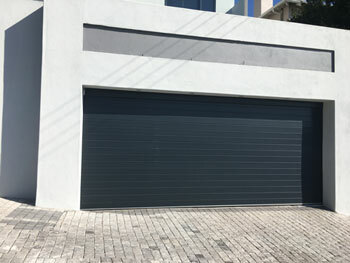 We also install roll up garage doors that roll up into a bundle, the roll up door is made out of mild steel and is available in white or brown. 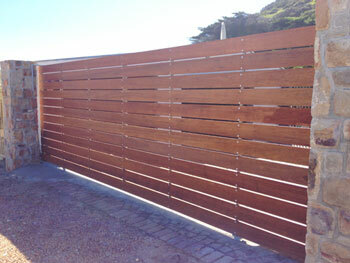 We also fabricate and install gates and fences to suite your every need. 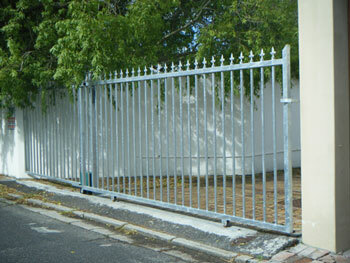 All LHV gates and fencing gets galvanised and can be powder coated in a specific colour. 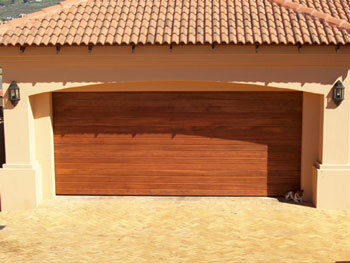 We provide maintenance and repairs services as well. 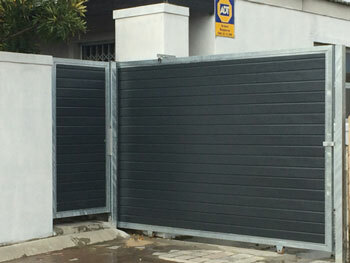 We offers great services at affordable prices, with a quick turnaround time, from quotation to fabrication to installation, it usually takes 5 to 7 working days. 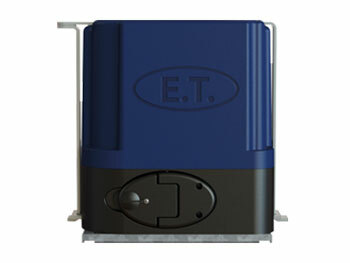 For automations, call outs and repairs, LHV only needs about 1 to 2 days notice. All our employees have been well trained and have years of experience in the industry, thus providing you, the client with excellent service and expertise.